Yo Radio | Music. Radio. Podcasts. 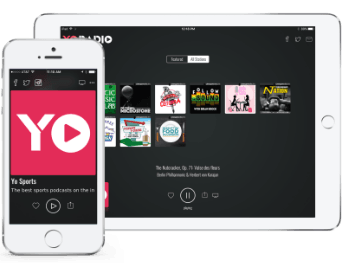 Yo Radio's app for Apple and Android devices available now!